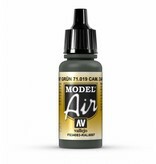 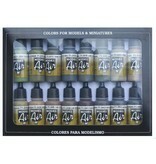 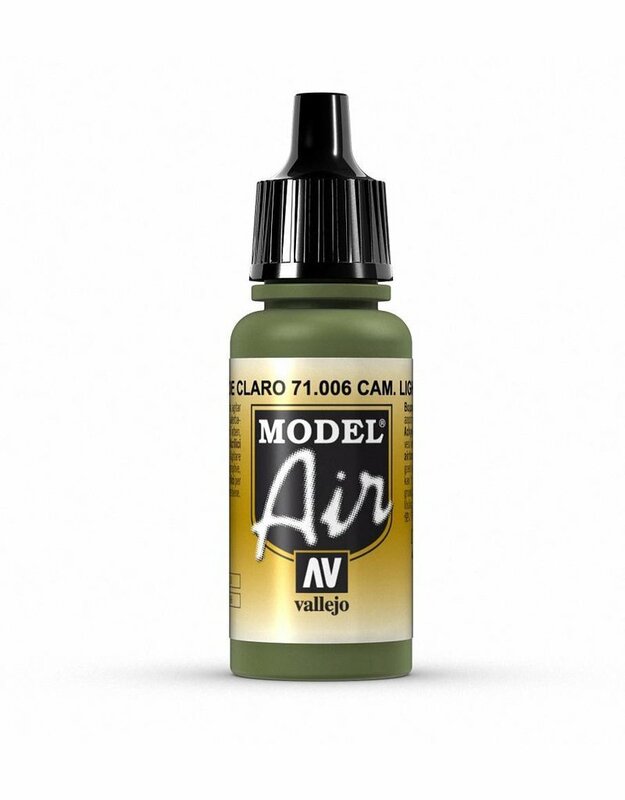 The pigment found in Vallejo Model Air acrylic paint is milled extra-fine, and is suitable for use in airbrushes. 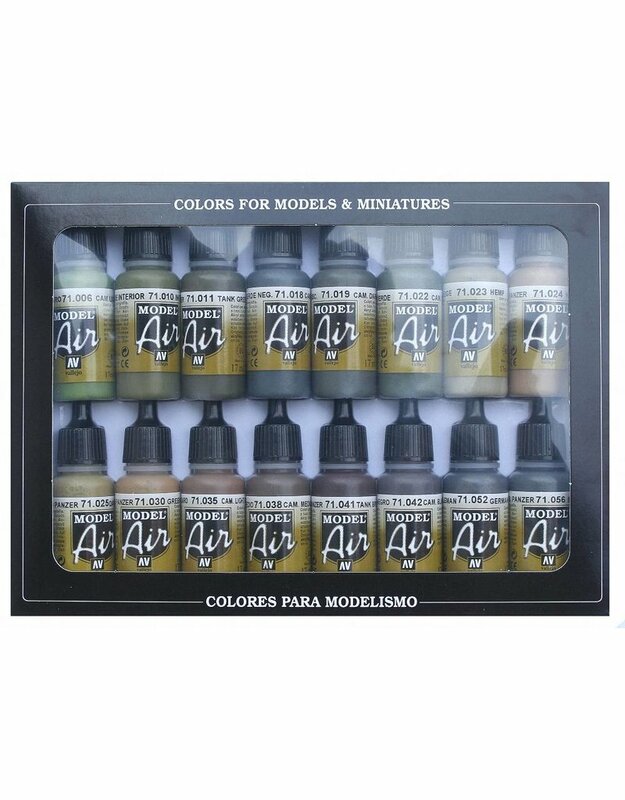 Vallejo Model Air acrylic paint is designed to give superior coverage on metal, plastic and resin models, and can be freely mixed with other acrylic colours and Vallejo Auxiliary products. The Vallejo Model Air acrylic paint range comes in convenient dropper bottles, giving painters and hobbyists complete control over paint flow from the bottle.